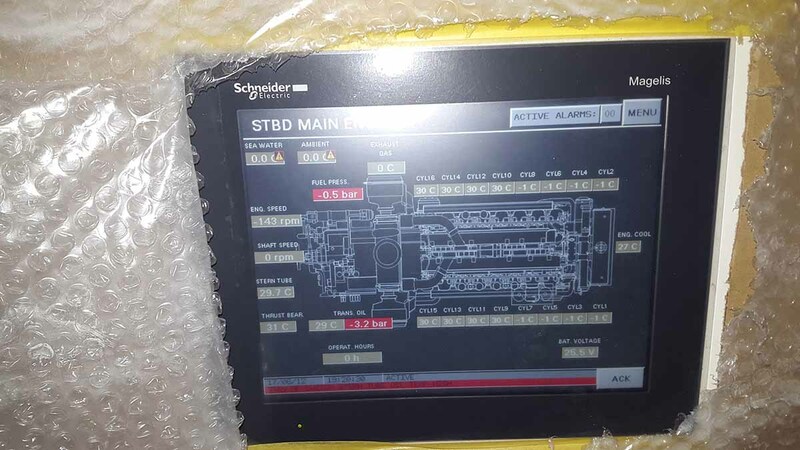 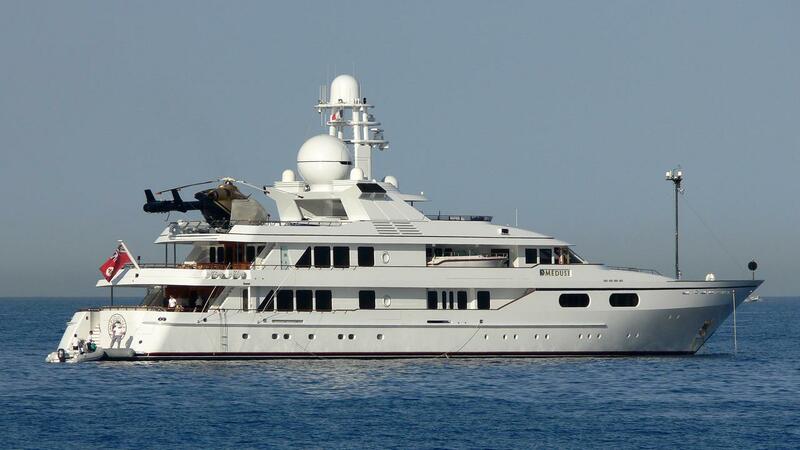 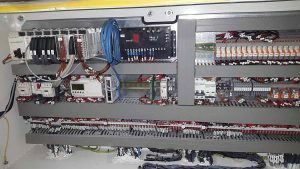 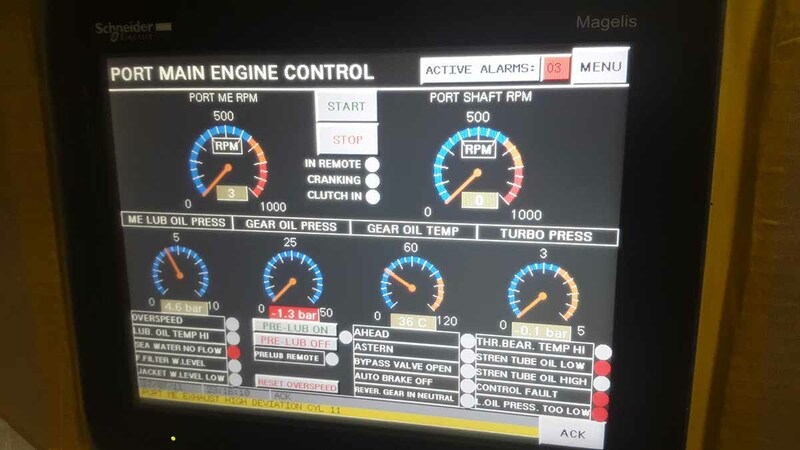 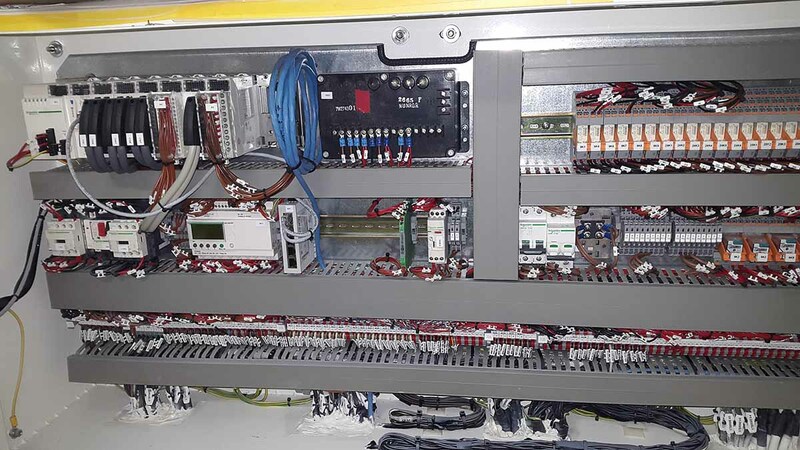 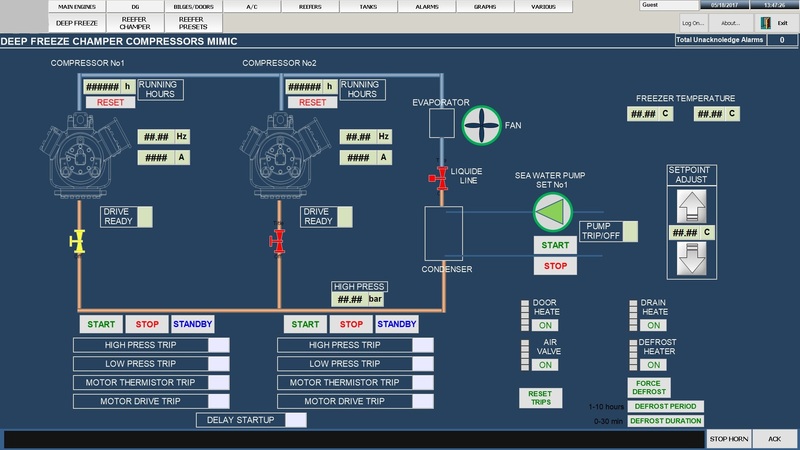 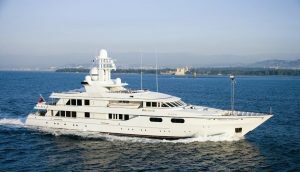 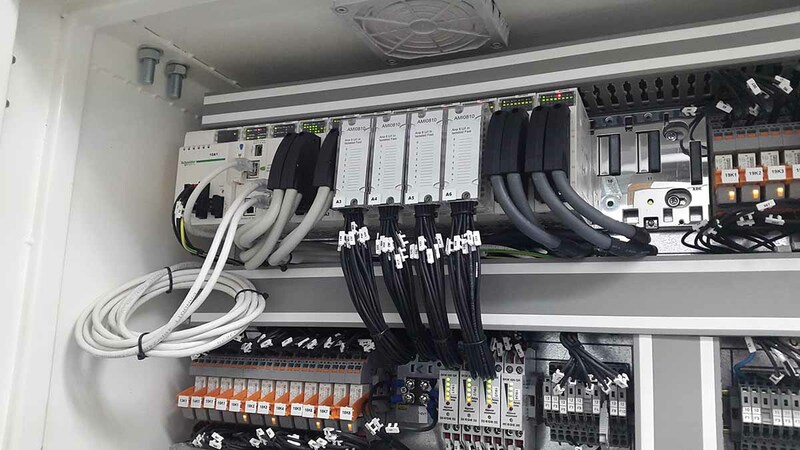 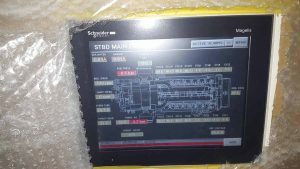 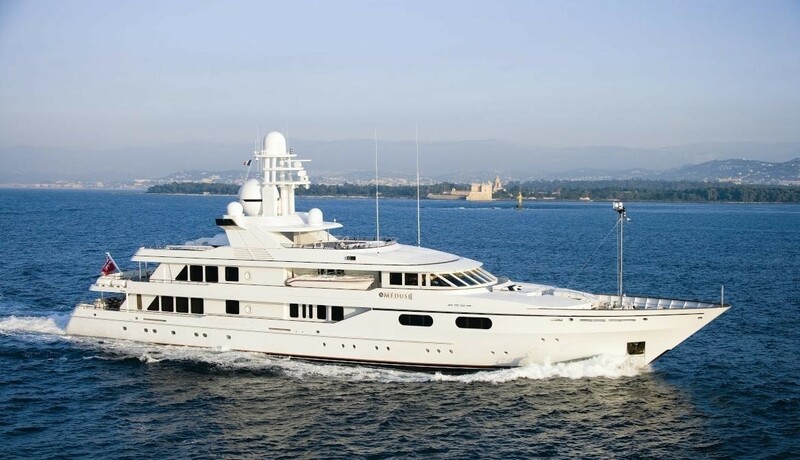 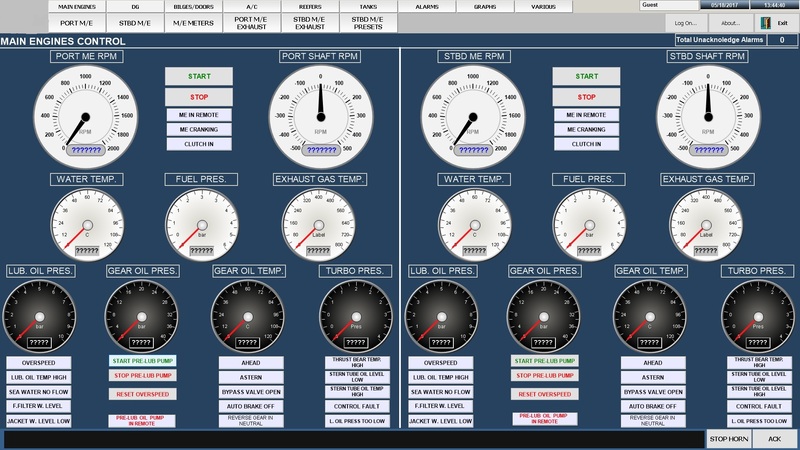 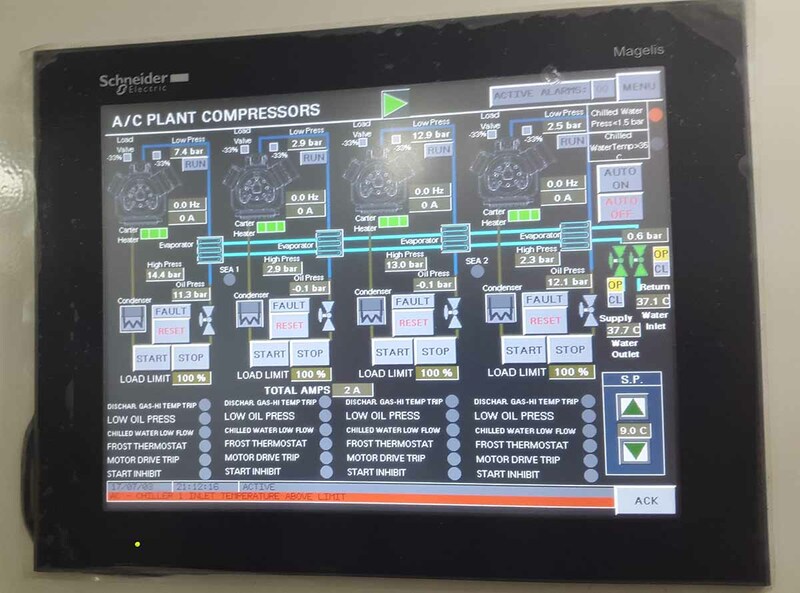 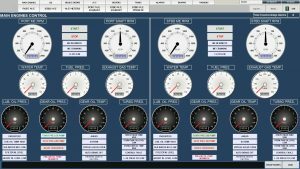 After a major yacht retrofit, a complete alarm and monitoring system was developed, involving monitoring in Main Engines, Diesel Generators, Tanks, Bilges, Fire alarms, Reefers. 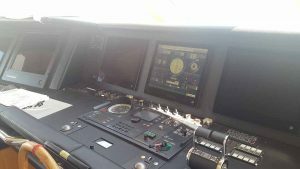 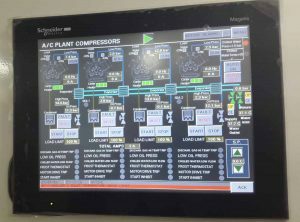 Two main control stations, in ECR and Wheel house in a redundant architecture, has been delivered along with four touch screens in engineer’s cabins, and crew mess. 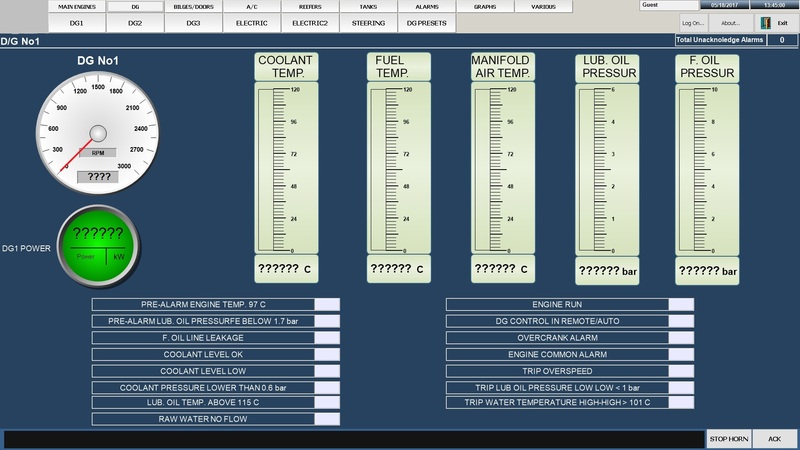 A detailed Conning station with important information for captain’s attention has been designed, with a totally separated A/C automation system.